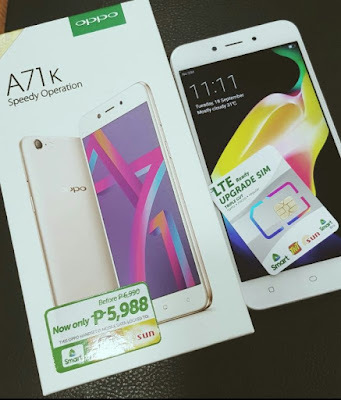 It is the OPPO A71K which is technically has the same specs as to OPPO A71 but more affordable. 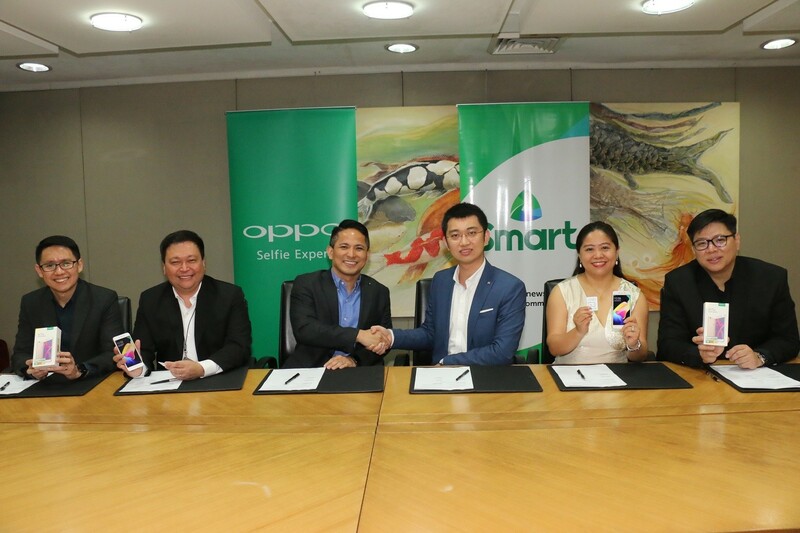 Teaming up to push LTE in PH. 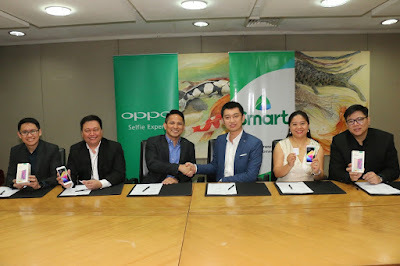 Present at the signing ceremonies were (L-R) Smart Vice President for Prepaid Marketing Carlo Endaya, PLDT-Smart FVP and Consumer Marketing Head Andrew L. Santos, PLDT-Smart SVP and Head of Consumer Business Market Development Oscar Reyes Jr, OPPO Vice President for Channel Sales Zen Han, OPPO Vice President for Marketing Jane Wan, and OPPO Vice President for Operations Garrick Hung.